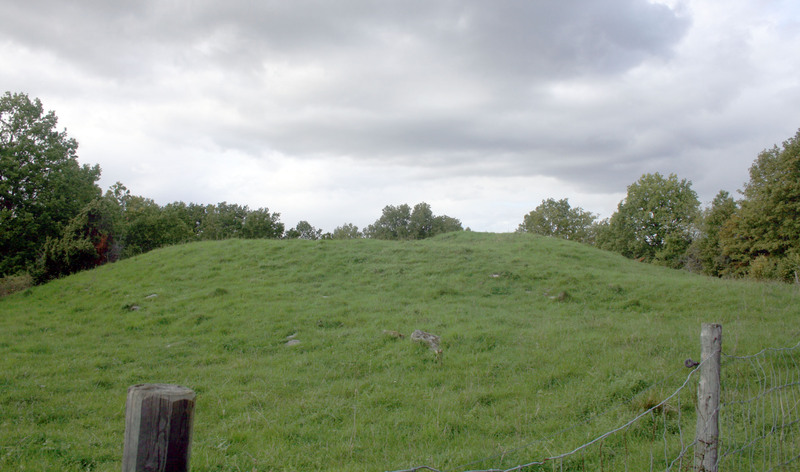 This barrow here is supposed to be the grave of King Ingjald Illråde (King Ingjald Bad Temper). The name indicates a bad man and according to old Norse tales, Ingjald was a notorious arsenary (no clue what that means). The tale says he got his bad manners from eating a wolf’s heart as a child. However, it is but a tale but the archaeological evidence is no less exciting. The place-name is Husby. About 40 such Husby places are spread around Lake Mälaren. In the viking and vendel age when the 60 or so barrows here were built the fjord near here was part of the Baltic Sea.